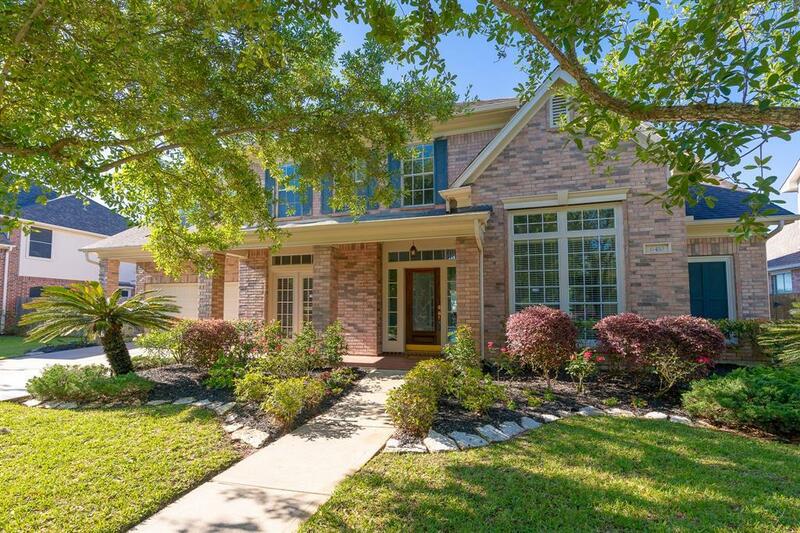 Gorgeous 2-Story Village Builder Home in New Territory with a Breathtaking Lake View! Zoned to Fort Bend ISD Schools. 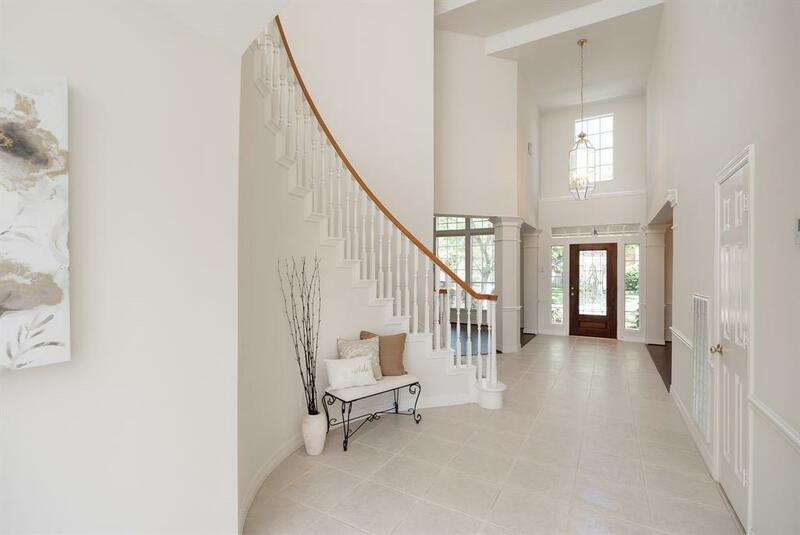 Lovely Open Floor Plan with Graceful Curve Staircase, High Ceilings, & an Abundance of Natural Light. Elegant Formal Dining & Living Room with View of Neighborhood. 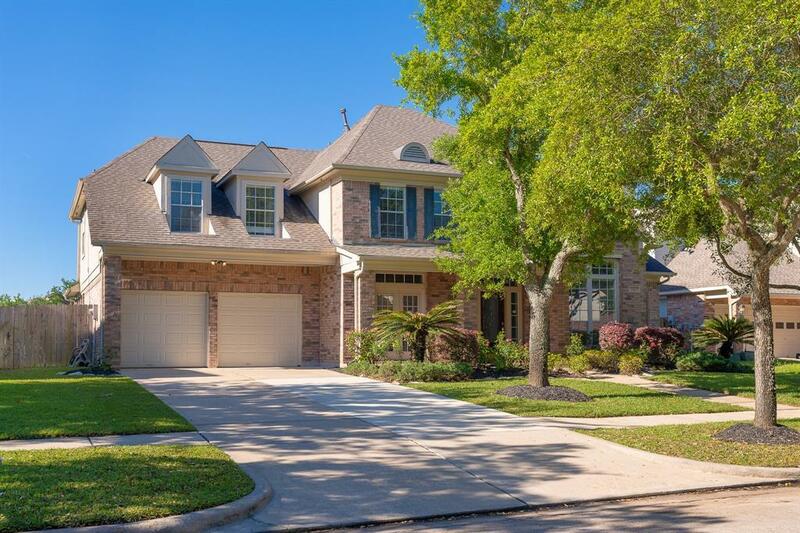 Spacious Family Room w/ Built-In Shelving, Large Bay Windows, & Stunning Lake Views. Amazing Island Kitchen w/ Corian Counters, Tile Floors & Backsplash, & Breakfast Bar. 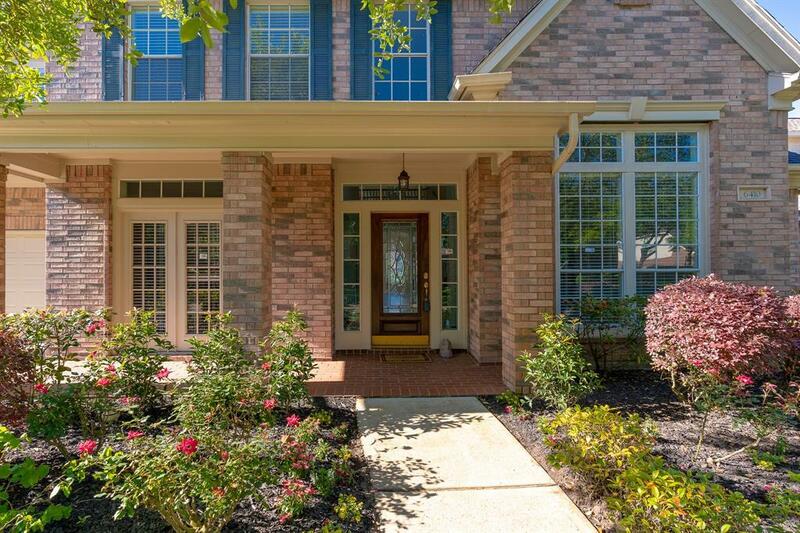 Downstairs Master Suite w/ Nice Windows & Master Bath w/ Jacuzzi, Large Walk-In Shower, & Grand Walk-In Closet! Upstairs Gameroom w/ Nice Balcony. Nice Flex Room - Can Used for Study or Sun Room Located on the First Floor. All Bedrooms Include Fresh Carpet & New Flooring in Formal Dining & Living Room. Spacious Garage with Tons of Storage Space. Huge Outdoor Patio - Perfect for Entertaining. No Flooding From Harvey! Excellent Condition -Schedule a Showing Today!